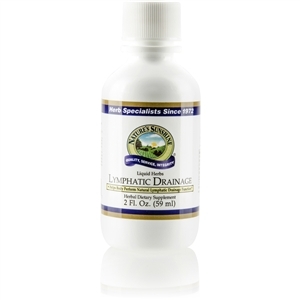 Flax Seed Oil w/Lignans [Circulatory, Immune]. Several scientific studies show that consumption of essential fatty acids (EFAs) can benefit the heart. 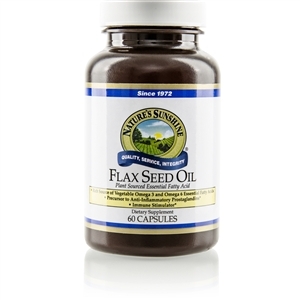 Flax Seed Oil is a rich source of these EFAs. 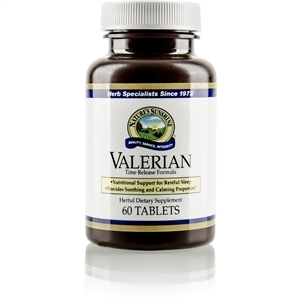 It also contains lignans--substances known to stimulate immune activity--and linoleic acid, another essential fatty acid. These two fatty acids are termed "essential" because the body cannot manufacture them. EFAs are precursors to prostaglandins. Until recently, experts believed the best sources of EFAs were fish oils. While fish oils are a good source, flax seed oil contains twice as much EFAs as fish oil products, without the fishy aftertaste. 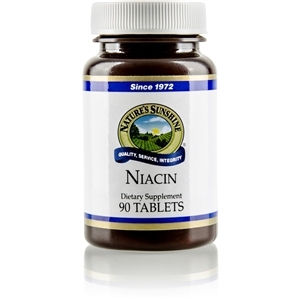 Each capsule contains omega-3, omega-6 and omega-9 essential fatty acids plus lignans. 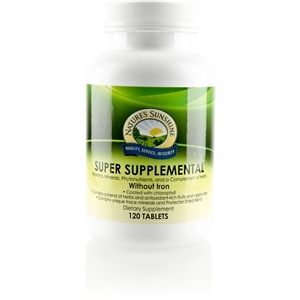 Take 1-2 softgels with a meal three times daily. 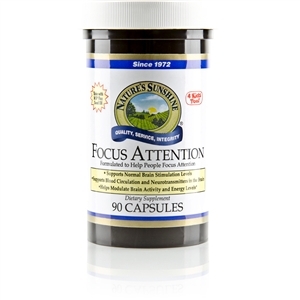 Also available in a liquid for those who desire an easy way to get a greater concentration. One tablespoon equals approximately 14 softgels. 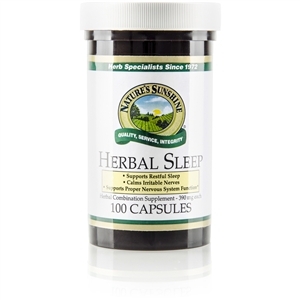 Take one tablespoon one to two times daily.